2. Various speed: 33 m/min or 0-40 m/min or customized. 3. 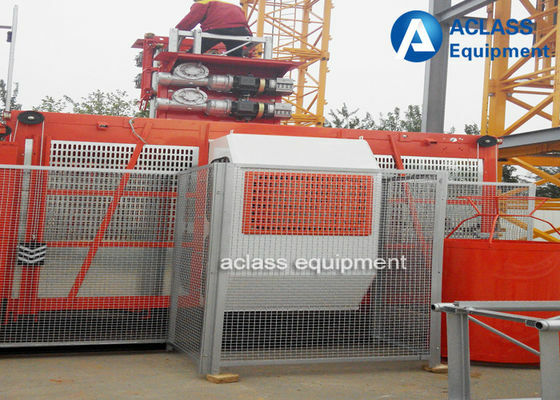 Cage size: 1.2*1*2.2m or due to customization. 4. 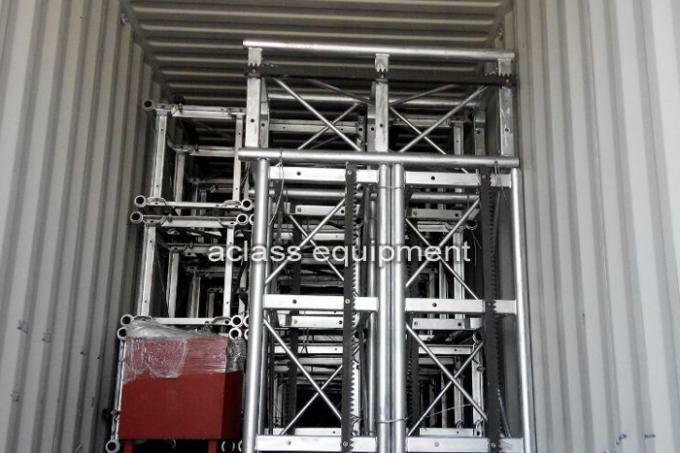 Mast section style: 200*650*1508mm or due to customization. 5. 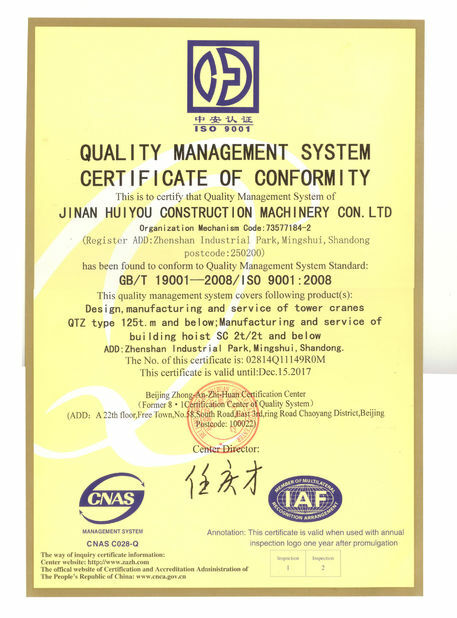 Apply For: Midair platform, Factory, Bridge, Port, Landing, Silo, Chimney, Well inside. 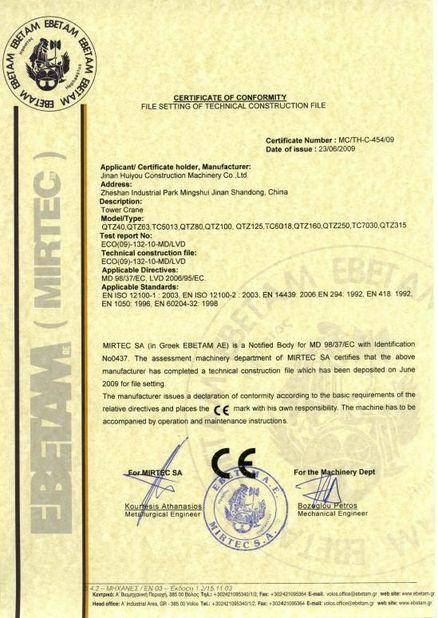 Note: The Specification of Mini hoist and Passenger Hoist according to customer requirement. 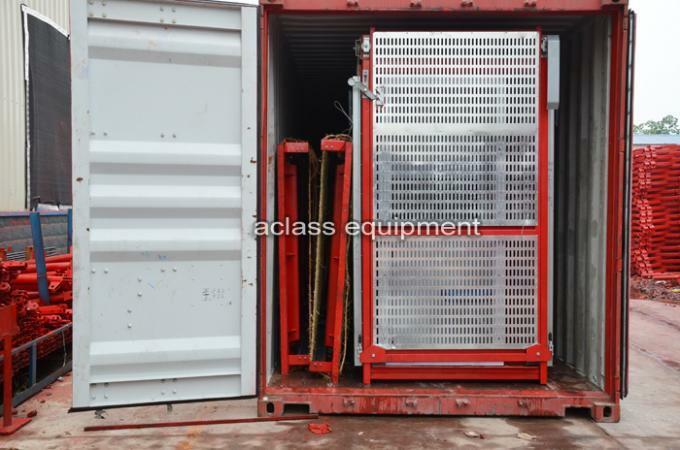 Cage is equipped with mechanical concatenation, and body of cage is decorated with aluminum board. Using the imported Schneider electric device. Using the good quality anti-falling safety device SAJ30-1.2 (SAJ40-1.2). 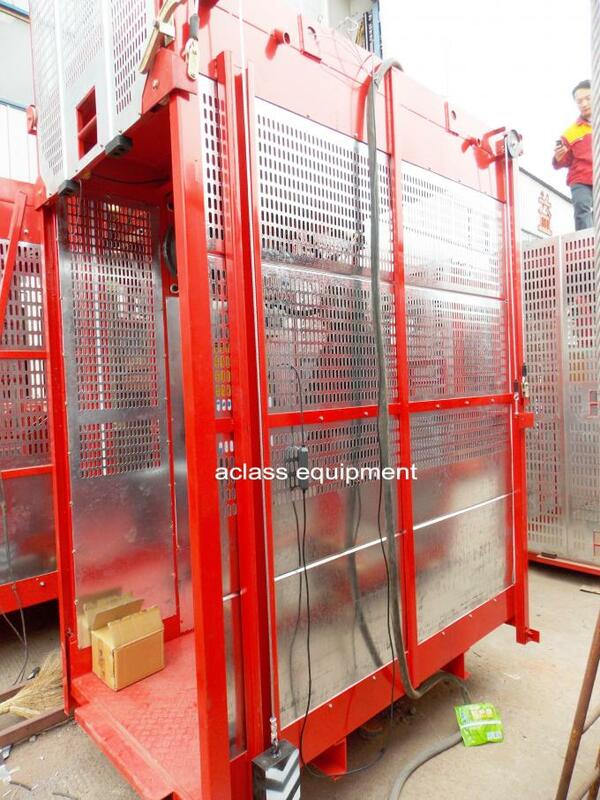 Driving device is placed at the top of cage, which creates more inside space and less mechanical vibration. Motors are from Shuang Ma and reducers from CASK.